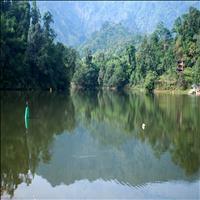 Itanagar is the capital city of this beautiful scenic state Arunachal Pradesh. Around 380 kms from Guwahati, the small town of Itanagar is nestled in the mountains on the fertile land formed by the Lohit, the Siang and the Dibang rivers, all tributaries of Brahmaputra. This beautiful place has been isolated due to lack of commutation system. There is no railway in Arunachal and no air route either. The nearest is around two hours away from Itanagar in Assam. But this isolation has proved as a boon as the untouched nature still blooms on its own and not for the tourists. There is no crowd and one can relax with the nature in true sense. <br />The capital is known as a place of dawn lit mountains and all around the place are earthquake-proof, wood frame buildings rising up the slopes of a green hill. The Buddhist temples are seen from long distances. Traditional huts are scattered amongst the more recent constructions, thus giving a modern look to the traditional architecture. Itanagar has been identified with the ancient city of Mayapuri of the Jitri dynasty of the 11th century A.D.<br />The best way to spend time in Itanagar is to bathe in its natural sunlit beauty. It&apos;s wide open vistas, valleys full of flowers and trees and boating and angling on the rivers are the some of the best ways to enjoy the town of Itanagar. Situated in the southernmost parts of the district of Lower Subansiri, Itanagar is the capital of the state of Arunachal Pradesh. This historical monument gives its name to the city. 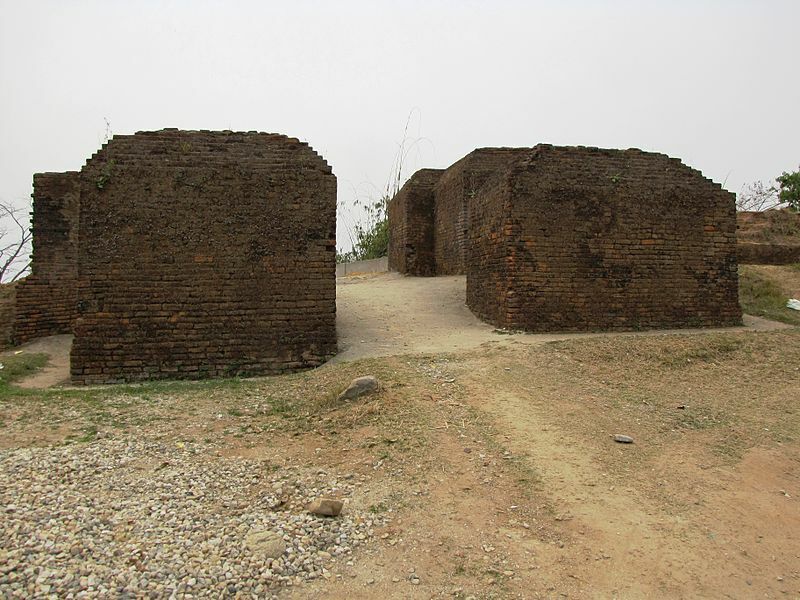 Itanagar derives its name from the Ita fort. The scholars relate this stupendous brick structure to be built in the 13th century during the rule of the Jitri dynasty. 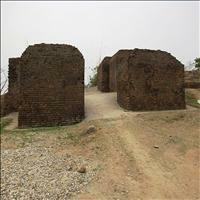 The name of the fort Ita means bricks and the amount of bricks used in the construction of this fort gives it the name of Ita fort. This charming little lake has captivating environs. The lake situated around 6 kms away from the capital city is surrounded by alpine forests and Orchids jungle. A small but an enchanting glimpse of the wealth and the natural bliss that the whole state boasts of is the Ganga Lake. 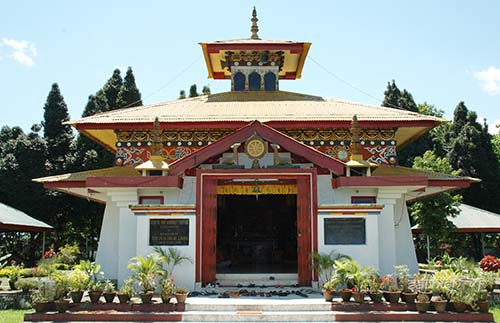 The temple which was consecrated by the great Dalai Lama, this yellow roofed Buddhist temple of Itanagar show the immense influence of Tibetan Buddhism over the region. 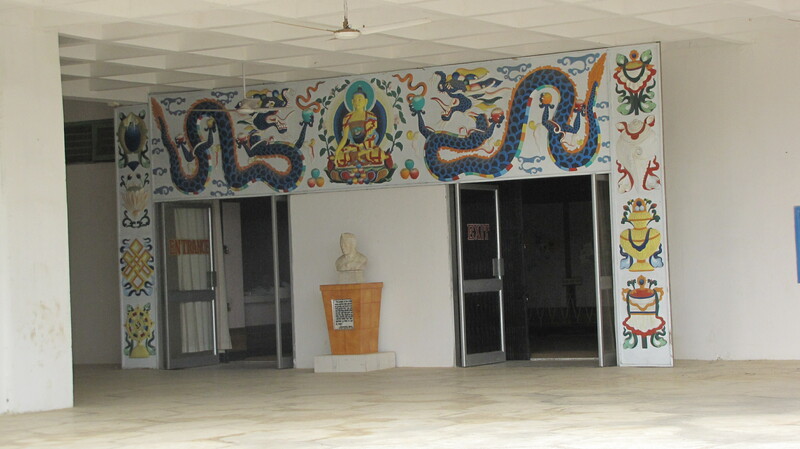 The Buddhism which went to Tibet from India left its impact on the eastern states of India and the Buddhist temple of Itanagar is a good example of the same. Situated on a higher level it offers a splendid view of the town and its surroundings from the roof top. The state museum offers a vast range of artifacts. 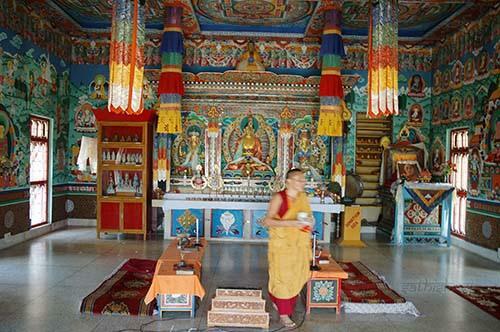 It has a huge collection of wood carving and handicrafts items showcasing virtually the whole of Arunachal Pradesh. Some excavated findings are also on display in this state Museum.